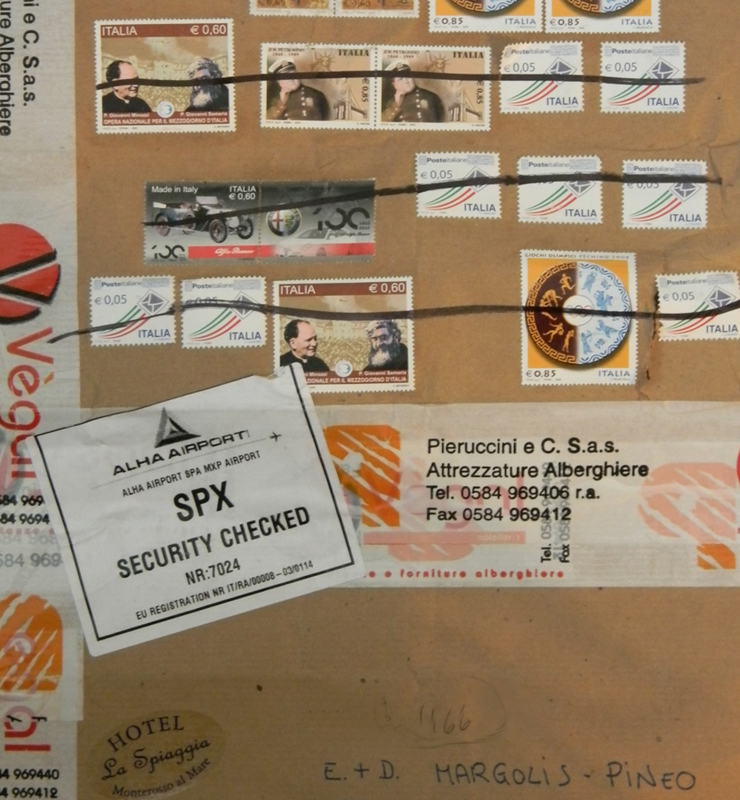 A mysterious package arrived by post yesterday from our friend Mr. Poggi in Monterosso Al Mare, Cinque Terre, Italy. It was heavy. We thought it might be a bottle of his wine or maybe another encyclopedia-sized slab of pancetta. 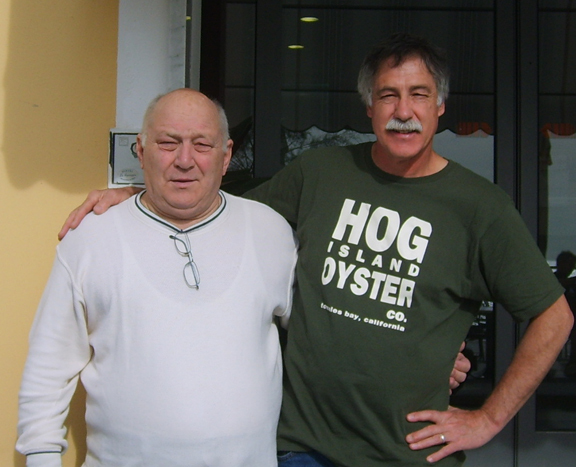 It turned out to be “Zampone Cotto,” a typical Modenese preparation of minced pork cooked in the skin of the pig’s foreleg – “in the paws of pigs” as it is described in Italy. Often found on Italian tables during the Christmas and New Year holidays, “trotters” are traditionally served with lentils, stewed beans, mashed potatoes or buttered spinach, Parmigiano Reggiano cheese, and a sparkling red Lambrusco. Grazie, Mr. Poggi! This entry was posted in Food and Wine, Italian Travel, Travel and tagged Andrea Poggi, Cinque Terre, Elizabeth Margolis-Pineo, epicurean travel, Food & Wine, hiking, Hotel la Spiaggia Monterrosso Al Mare, La Spezia, La Spiaggia Hotel, Modena, Monterrosso Al Mare, wine and food. Bookmark the permalink.